Google launched the Pixel 2 and Pixel 2 XL at an event in San Francisco. 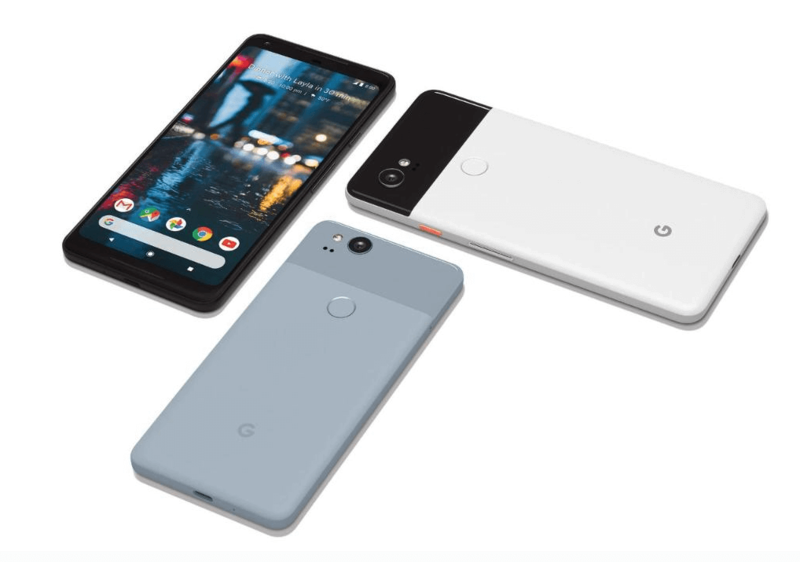 Google has improved the new Pixel 2 Series with the improved design, upgraded camera and much more. 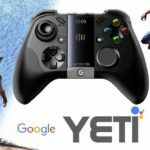 If you are looking to the answer of What has been changed compared to older Pixel phone? then you are on the right track. 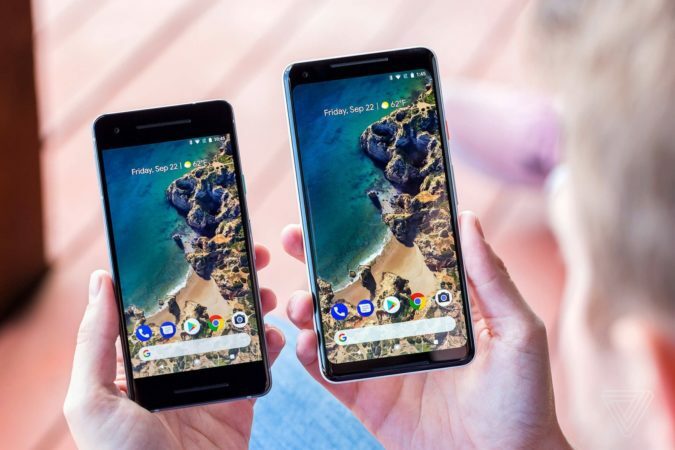 This aspect of Pixel has completely changed as the new Pixel 2 XL is slightly taller than before and flaunts a 6-inch P-OLED display with quad HD+ resolution with the aspect ratio of 18:9 while the original Pixel XL, features a 5.5-inch quad HD AMOLED display. In additional, Pixel 2 XL features squeezable sides for launching the Google Assistant like you have seen before in HTC U11. 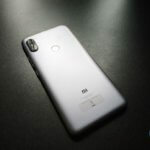 Although new pixel phone didn’t come with Qualcomm’s upcoming Snapdragon 836 SoC, instead it comes with Snapdragon 835, paired with 4GB of RAM and 64GB/128GB of onboard storage while compared to original Pixel XL offered lower onboard storage and was equipped with Snapdragon 821 paired with 4GB Ram and 32GB/128GB onboard storage. The battery capacity also has been upgraded in the new Pixel 2XL compare to the previous pixel was fueled by a 3,450mAh battery, while the newer one is powered by a 3,520mAh battery, while the pixel 2 battery remains same. Google believes that one is better than two and that what the new Pixel 2 is all about. 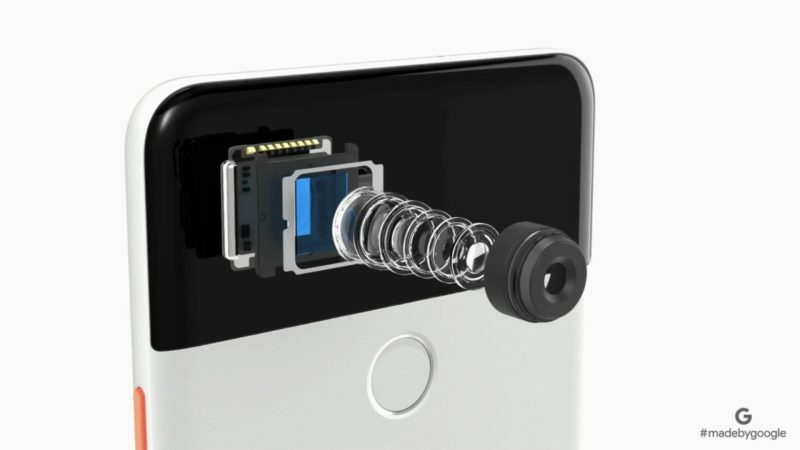 Pixel 2 is still sticking with its single rear camera despite that the world moved to the Dual rear camera. Although Google says, It camera is capable of taking portrait mode like no other Dual camera phone. 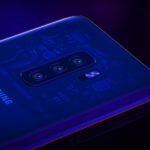 It is equipped with a 12.2-megapixel rear camera of aperture f/1.8 with optical image stabilization (OIS), 4K video recording capabilities and Machine Learning-based Portrait mode to add DSLR-like bokeh effects to the photos without the dual-camera setup. Up front, there is an 8-megapixel camera which is also capable of taking portrait mode. Additionally, The Pixel 2 XL comes with IP67 certification for water and dust resistance while the previous Pixel model doesn’t offer any protection.